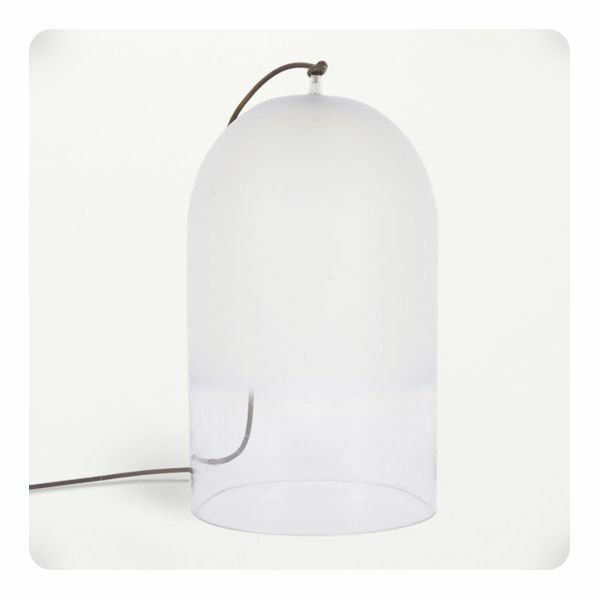 Simple and evanescent, this glass dome naively tries to keep the light trapped inside. 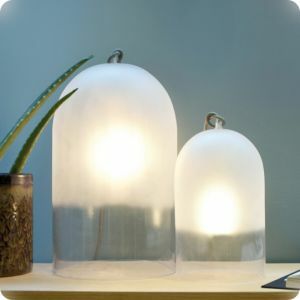 On a desk or a side table, Dewy creates a cosy atmosphere, much like an image of the morning dew. 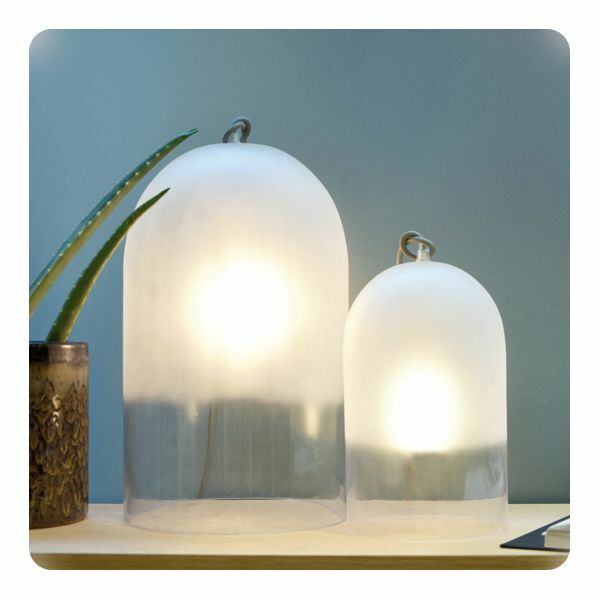 Dimensions : 42 cm (h) + ø25 cm / 16,5" + 9,8"
Price: 169,00 € tax incl.